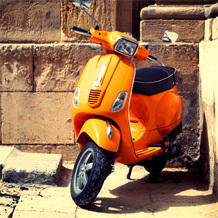 the parking motorcycles - Search for used motorcycles throughout Europe. Having your dream motorcycle at the other end of Europe is OK… but having it right around the corner from Ashburn is even better! 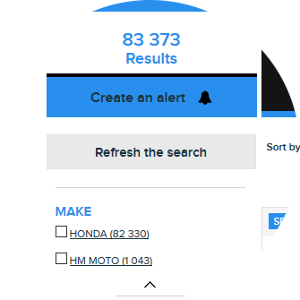 the parking motorcycles is Europe’s most comprehensive search engine. Whatever you need and whatever you want, it’s impossible not to find what you’re looking for! 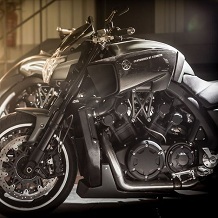 A VMax is a special kind of motorcycle, a motorcycle that unleashes certain emotions. Whether your like it or not, it’s indisputable that, once the excellent French tuner, Lazareth, the Hypermodified VMax becomes truly demonic! 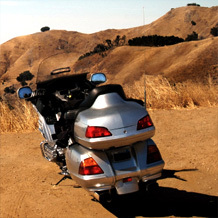 We love it, so why not take a look at all our used Lazareth specials? 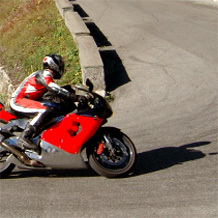 The V8 is good also for motorcycles. 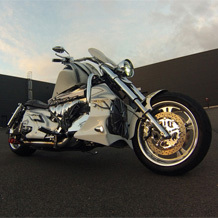 You want to show off with the most powerful and craziest series motorcycles ? 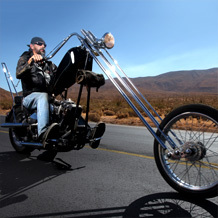 So go ahead and discover our listing of boss hoss motorcycles !